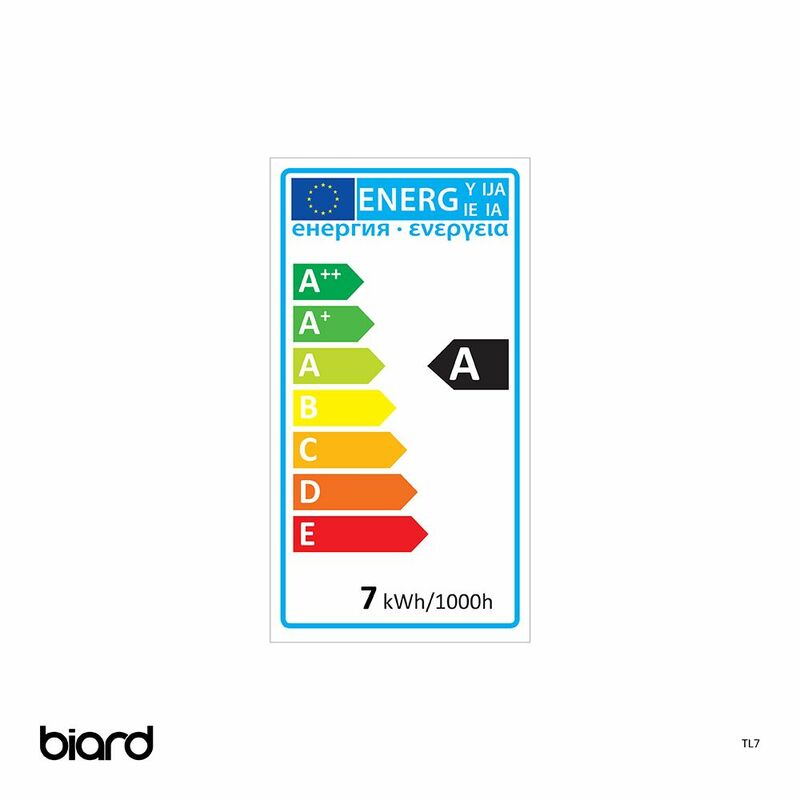 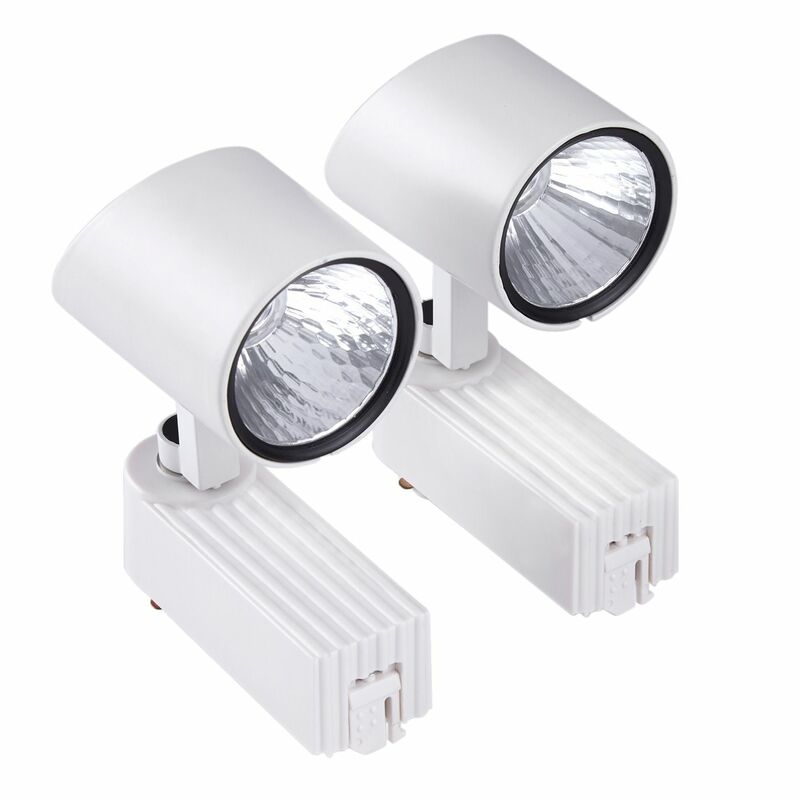 Boasting an impressive 30,000 hour lifespan, these energy efficient 7W LED track lights from Biard provide a contemporary lighting solution for any home or business. 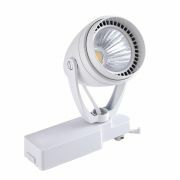 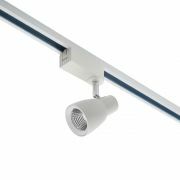 Available in cool white and natural white colour temperatures, and a white finish to complement any colour scheme. 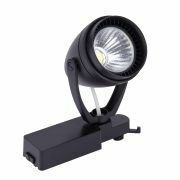 These LED track lights are ideal for directing light onto countertops, shelving, sign posts, artwork and more. 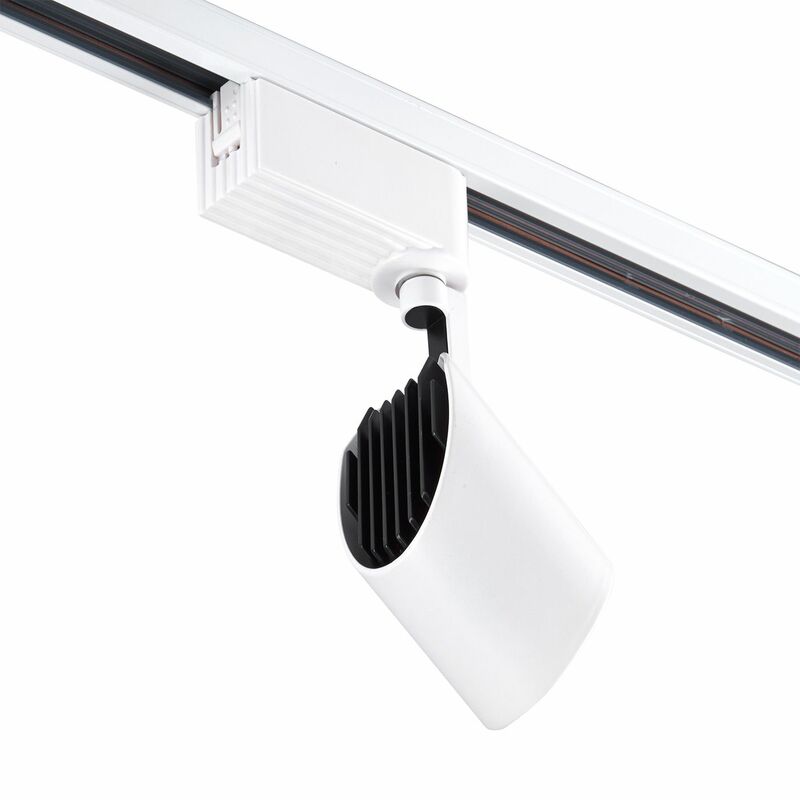 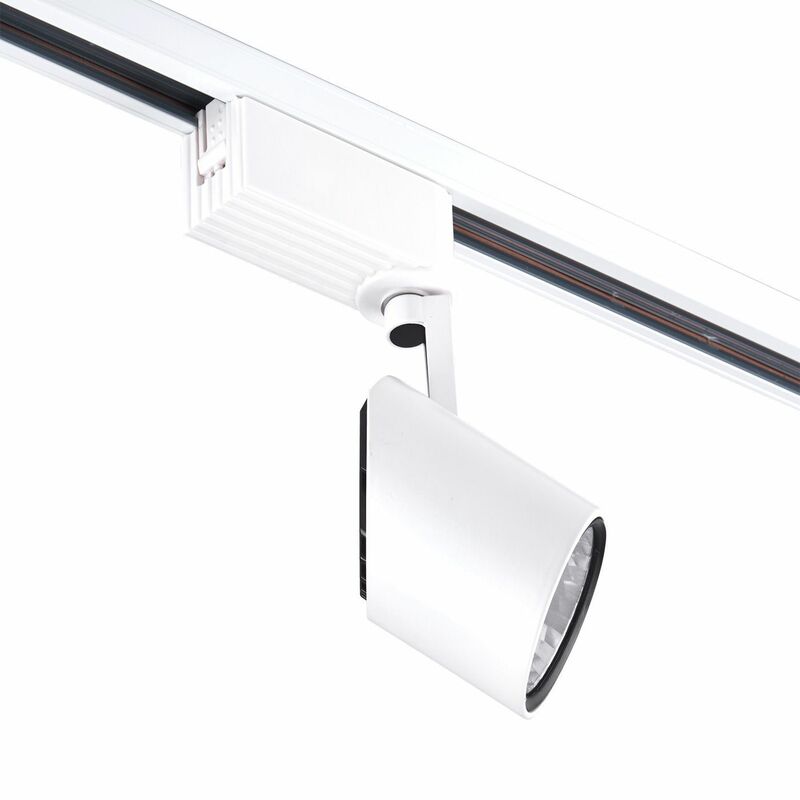 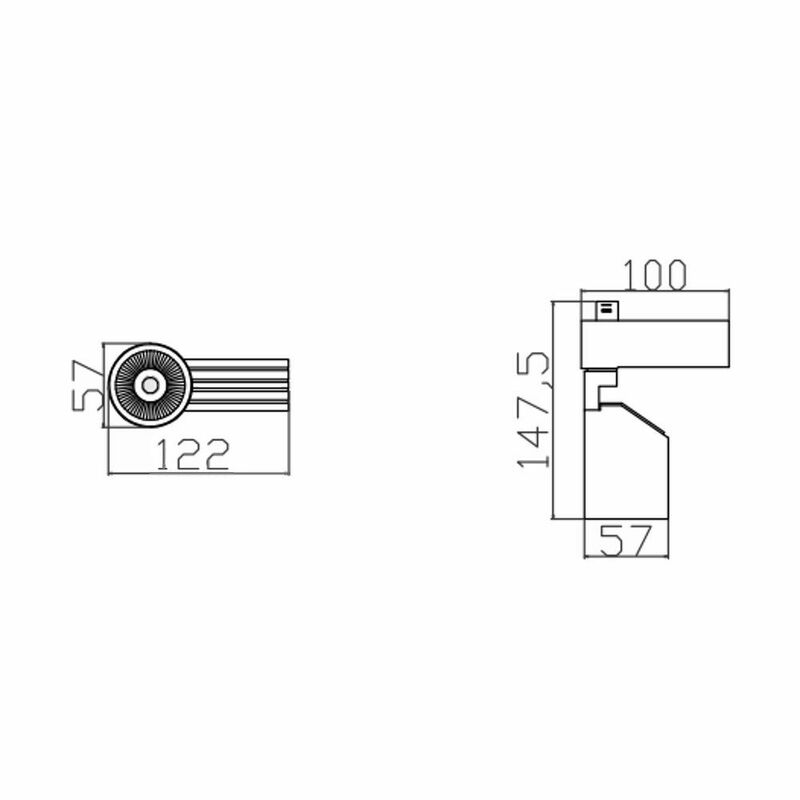 Direct the beam angle exactly where you need by adjusting the 350° rotational track light head. 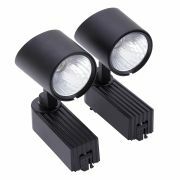 Easily connect additional track lights to your kit. 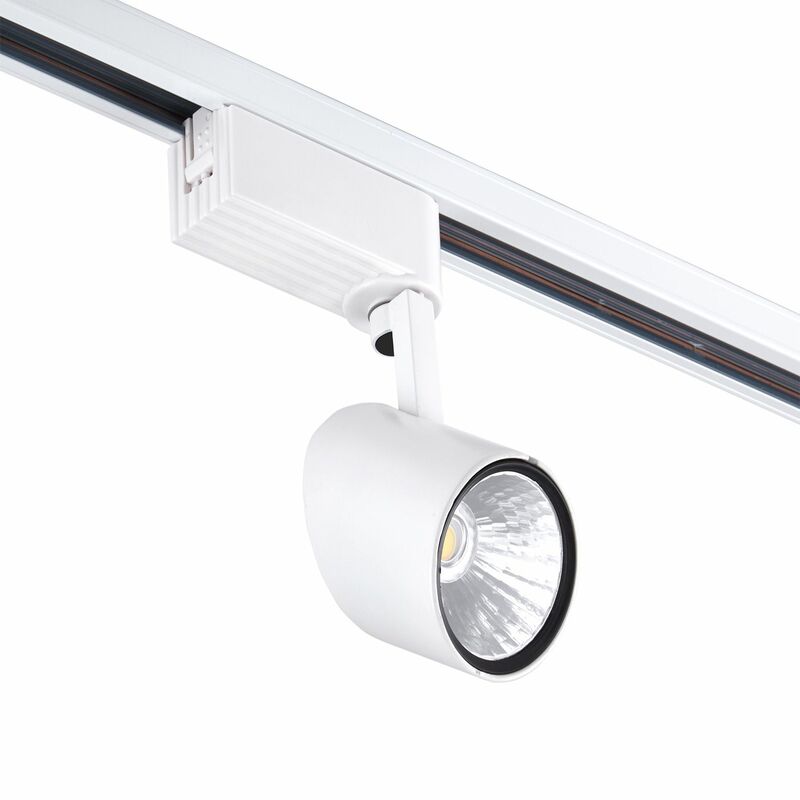 No maximum wattage means you can attach as many track lights as will fit onto your track. Supplied as a pack of two.